The biggest discount days of the year are around the corner! Thanksgiving, Black Friday and Cyber ​​Monday! Shop the best deals around the world with Buyandship! As long as you know how to use our freight forwarding service, you can enjoy all overseas discounts from the comfort of your own home! All big brands and online shops will participate in one of the upcoming discount days, so keep up to date with our list below, and you won’t miss out on any major deal! 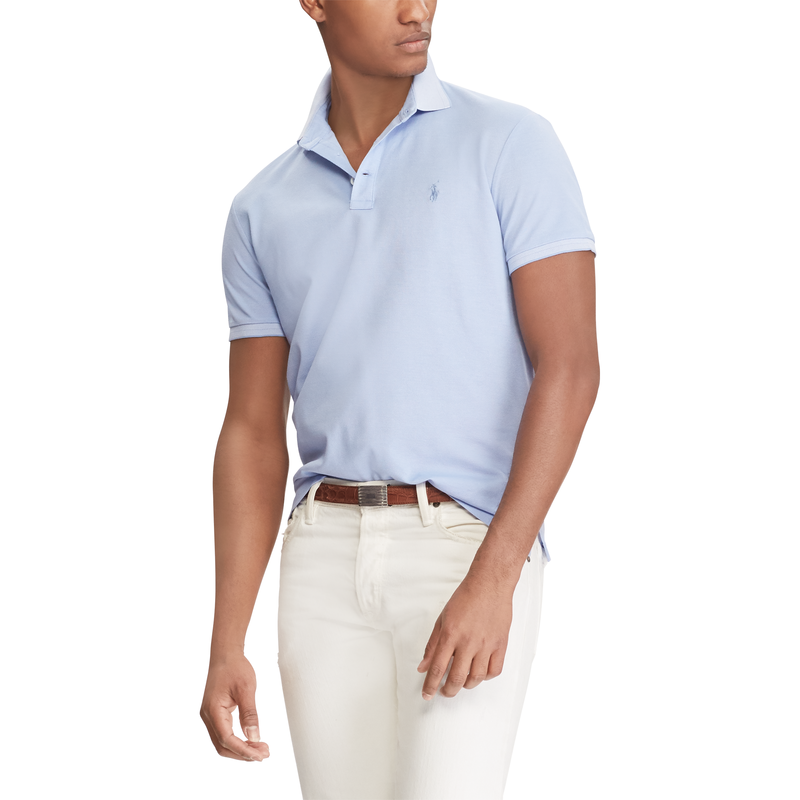 The official Ralph Lauren US online shop is one of the most popular fashion stores around the world and offers generous discounts from time to time. Get prices in the official US online shop starting as low as US$4.89 ( About S$6.70)! This year, we can’t wait to see what the Ralph Lauren Black Friday Discounts will offer! Want to shop only one piece at Superdry? But don’t want to pay their shipping costs? 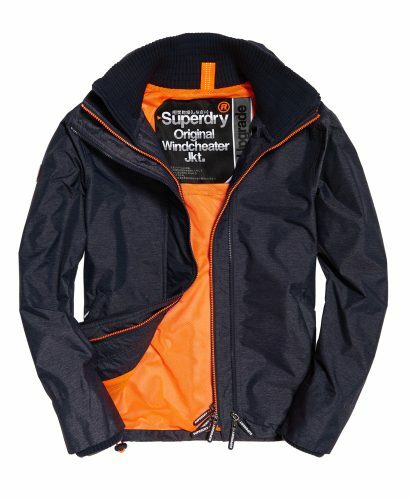 Shopping online at Superdry is so rewarding, as it’s so much cheaper than in the shops! Get the best selling Windbreaker Jacket for only US$69.65 (approx. S$96)! We are sure, that Black Friday is probably THE best day to shop for a new handbag (or 5). Tory Burch is definitely the right destination! The brand offers high quality with sleek design and you will wear their bags for years! Yet again, it’s more expensive, to shop in stores, so make sure you check out their official US online shop! Especially during Black Friday Sales, we will expect 30%-50% off! MLTD is one of our favorite online shops for European and American street fashion. 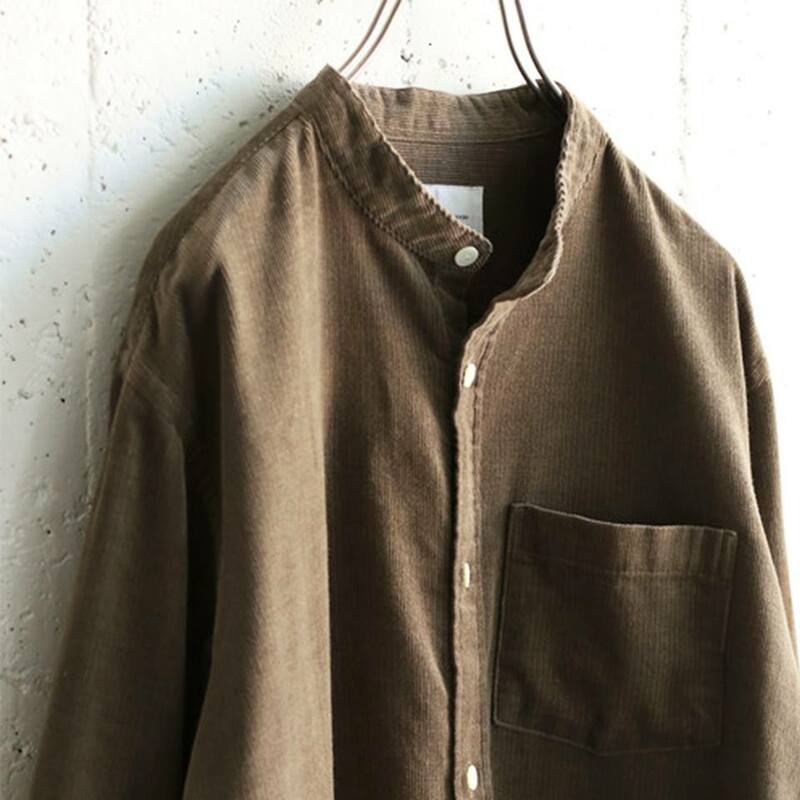 If you are looking for street fashion’s best brands, you will find them at MLTD. 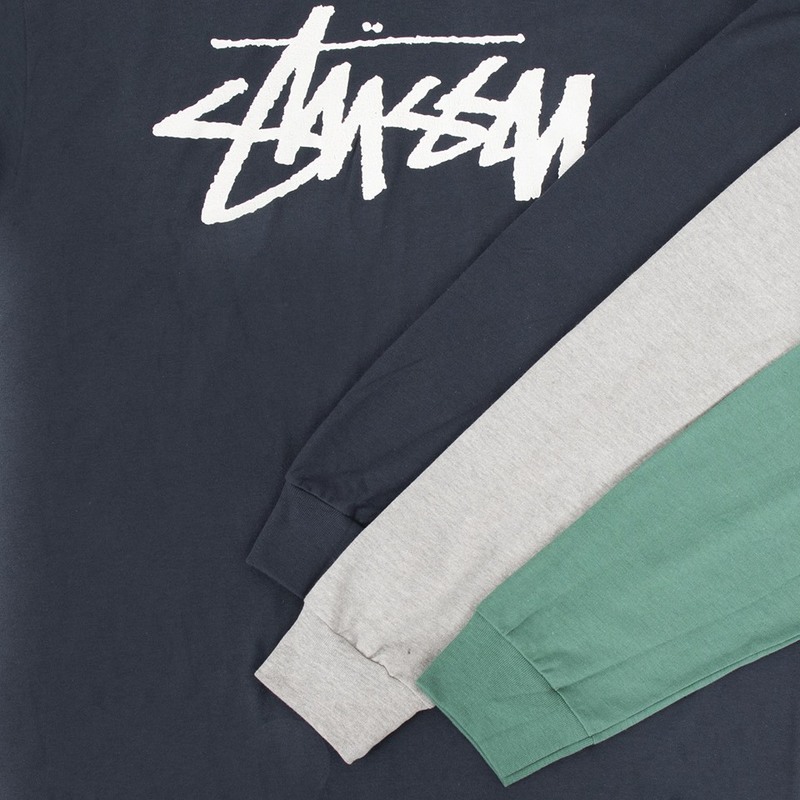 Get your hands on Stussy, Obey, RIPNDIP, Alpha Industries, HUF and other brands and while they often offer around 30% off, we believe, that a even bigger Black Friday discount will be coming up! We highly recommend to shop outdoor products brand online, if you want to avoid breaking the bank (and your heart) since prices retail in store unbelievably high. Steep & Cheap mainly offers short time discount specials, the price is cheaper than of other online stores, and the price reduction is also valid for big brand. 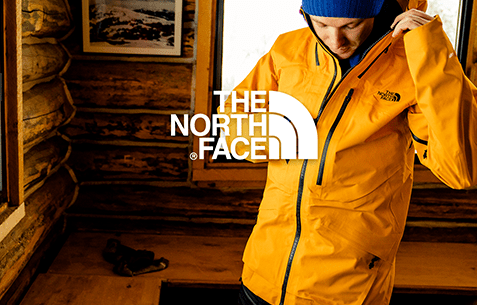 If you want to shop brands such as The North Face, Arc’teryx, Columbia, Marmot, etc., remember to check out Steep & Cheap! We could definitely always find a reason to buy shoes, but it’s even more worth it to wait until there is a discount, and buy even more! In the past years Eastbay has offered up to 50% off during Black Fridays, and even offers popular brands such as Nike, Adidas, Vans, Puma, etc. on discount! 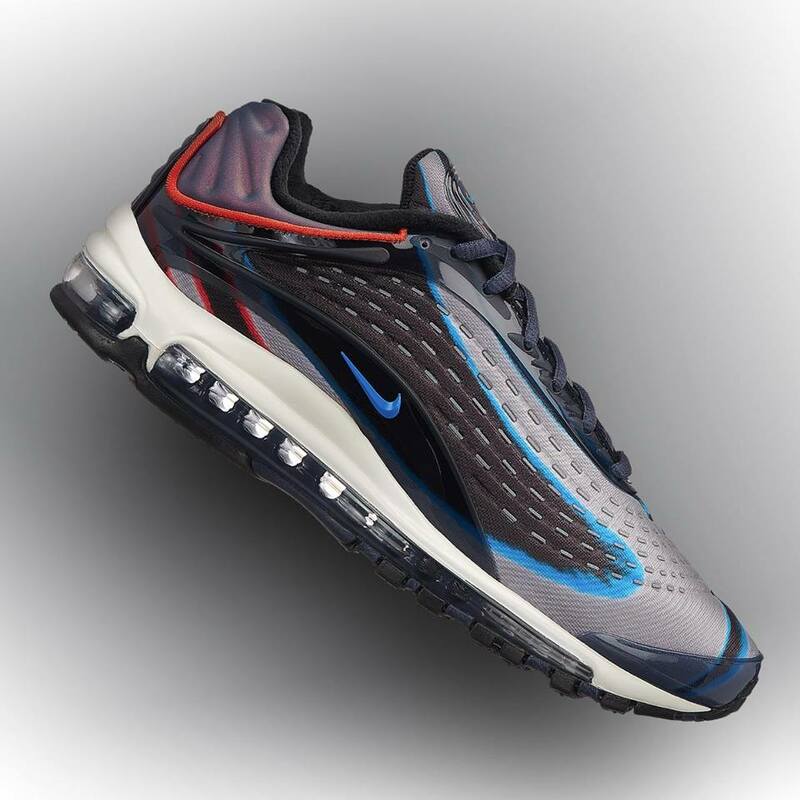 Of course you can also shop for other sporting items and clothing besides such as, hoodies, coats, socks, and much more! If you want to buy a new handbag, or want to gift it to a special lady in your life then check out Kate Spade! 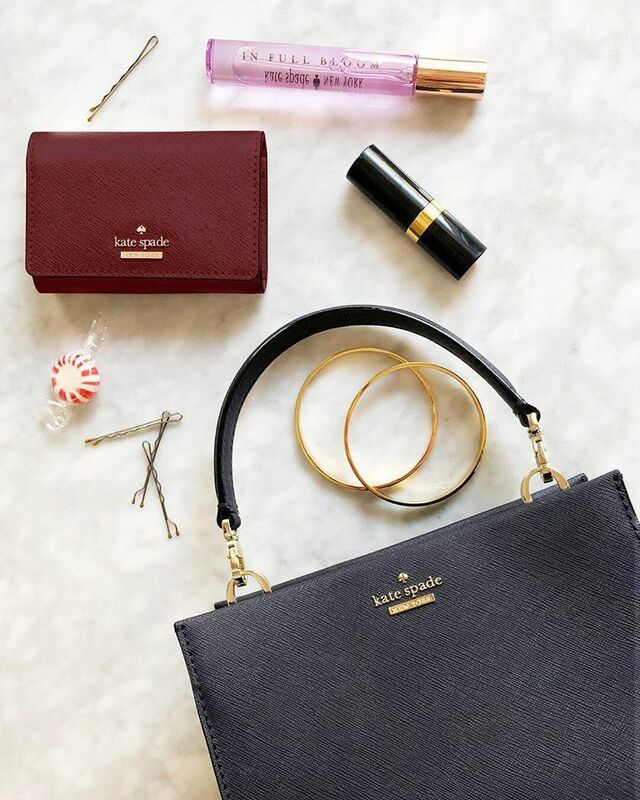 Last year, Kate Spade launched a Surprise Sale during Black Friday with up to 75% off! A long wallet was only US$39 (about S$53)! And they even offered two items (one bag plus a long wallet) for the price of only US$99 (about S$136)! If you want to shop designer brands for a discounted price, it’s always worth checking out popular US online shop 6pm. This outlet offers hundres of big brands including Coach,Tommy Hilfiger, Calvin Klein, Michael Kors and many more and their discounts are up to 70% off! If you want to hunt the best designer brand for the lowest price, you shouldn’t miss out on 6pm.com. Not only US brands will offer major discounts, also UK online shops offer Black Friday Discounts! Shop popular UK designer brand Ted Baker, if you want a new handbag, as they offer discounts up to 50% off! 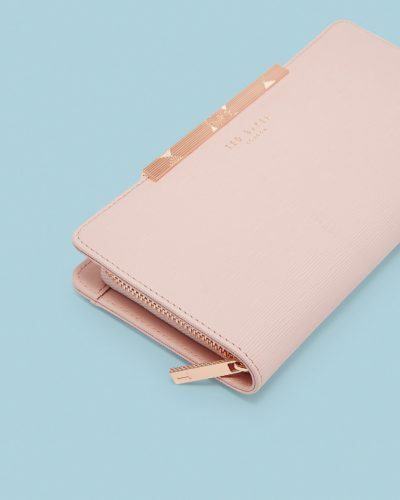 We love their sleek and timeless yet young design, which makes it perfect handbags for work! 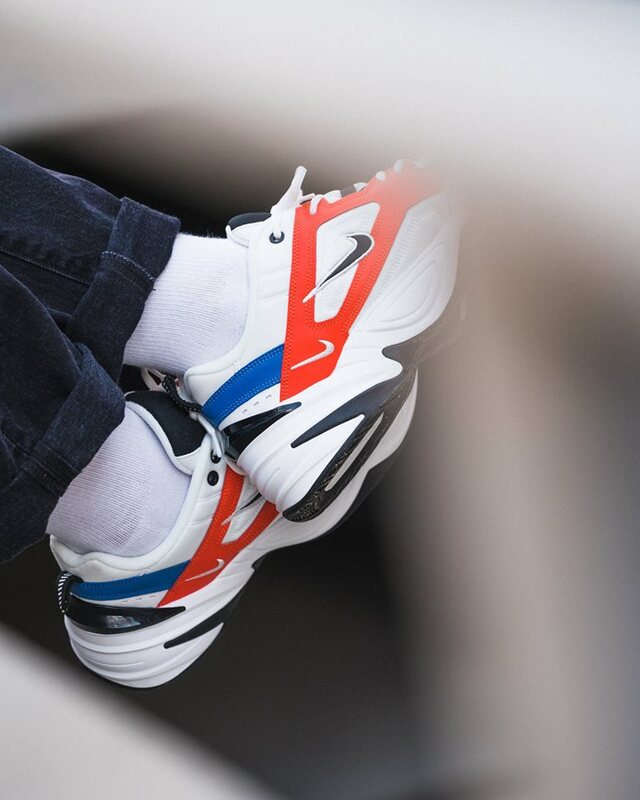 UK online shop Zalando is the best destination, if you are not looking for a specific brand, but just want to shop fashionable European clothing. And since they generally offer discounts from time to time, we can’t wait to see their Black Friday offer! Shop all kinds from High Street brands to designer brands and shop Mango、Levi’s、Calvin Klein、Hugo Boss、Kenzo and so on! And these Sales Days are so popular around the world, that even Japanese shops are participating in the sales! 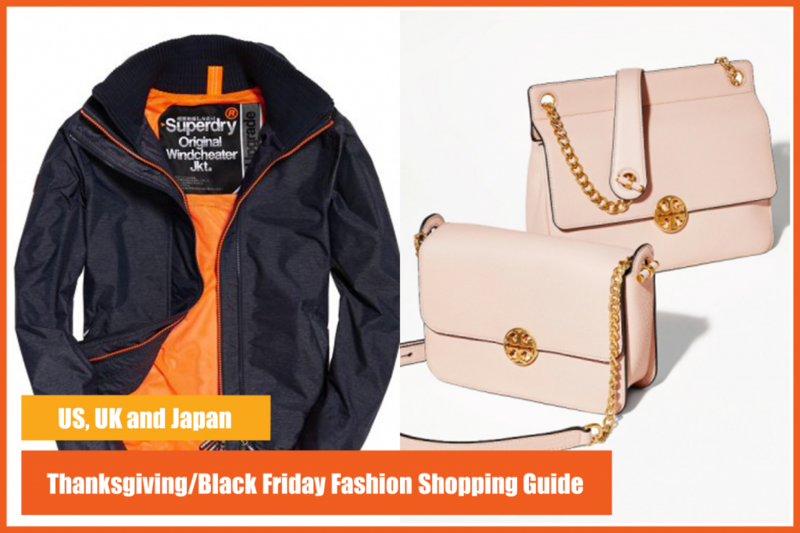 You surely don’t want to miss Zozotown’s Black Friday; shop stylish Japanese fashion highly discounted, and send your purchases to our Japan warehouse!